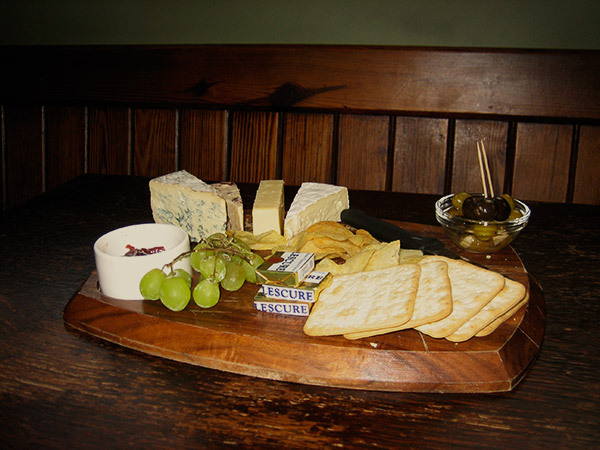 The Sportsman takes the classic British Boozer and brings it bang up to date. With its beautiful Art Deco interior we’ve restored the original feature to their former glory. 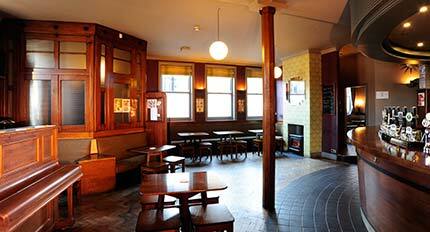 We won English Heritage Pub Design Awards in 2010. A great pub needs great beer and The Sportsman clearly delivers on this count. Recent years have seen the biggest change in British brewing in a lifetime with the rise of Craft Beer. 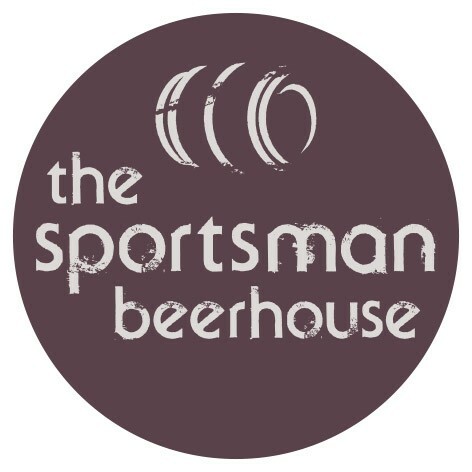 The Sportsman is at the forefront of the Craft Beer scene and we always work hard to offer our customers the most interesting and exciting beers available. As well as many great craft beers on hand-pump we have four craft keg lines including one dedicated to Magic Rock beers. Our fridges are always packed full of great craft beers from the UK with a few US and continental beers thrown in for good measure. We have eight hand-pumps dispensing the country’s finest beers across a range of strengths and styles. Of course, Huddersfield is the World’s greatest brewing town, so local brews feature heavily on the bar; Mallinson’s beers are always available, with Magic Rock and Summer Wine making regular appearances. If traditional ales are your thing we have Timothy Taylors Boltmaker as our only permanent fixture and for lovers of the dark stuff we always have at least one stout or porter available. Don’t just take our word for it; Huddersfield CAMRA voted us their Pub of The Year for three years running, 2011, 2012, 2013.